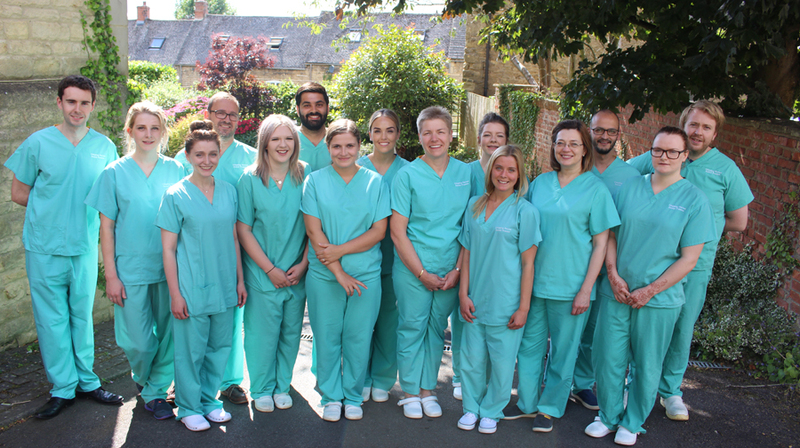 For any new patient at Chipping Norton Dental Practice, here are a few things you can expect. From the moment you arrive, you can expect a warm welcome from our friendly team. Every member of our dental practice in Oxfordshire is dedicated to your care and comfort. Should you have any questions or concerns during your appointment, please speak to our dentists or staff who will be able to help you right away. If you are a brand new patient, we will take a full dental and medical history and will be able to answer any questions you have. After this, one of our dental team will perform an examination of your mouth - ensuring to look at all aspects of your oral health, including: teeth, gums and the surrounding structures. X-Rays may be taken at this point too. For any patients that would like a Mouth Cancer Screening, please speak to our staff before making an appointment. Our dentists will be able to carry out a full and thorough examination of your oral health in order to check for signs of cancer. To book an appointment with one of our team, head over to our Appointments section and Email Us or call us on 01608 646620.